Juniper's Business Quick Connect is a user-friendly application that enables banks and credit unions to offer basic cash management services to their business customers. This cost-efficient service includes the ability to generate, validate, approve and transmit both ACH and wire transactions, with complete reporting capabilities. Business Quick Connect can be deployed as a stand-alone solution. 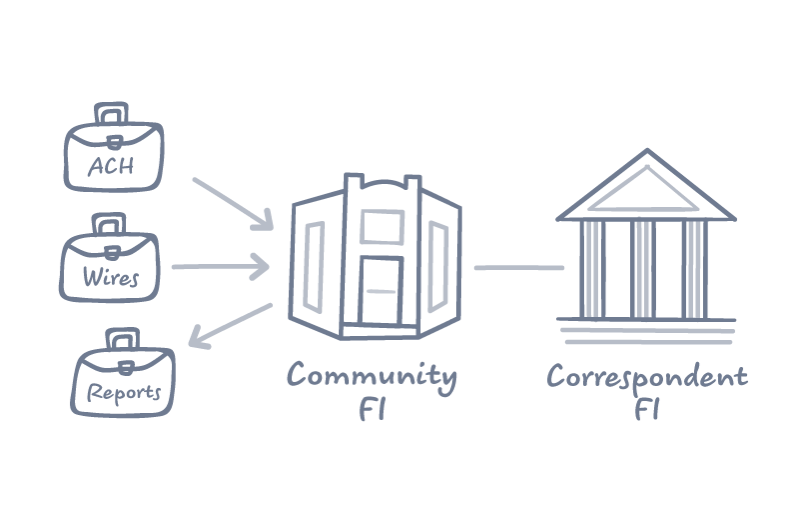 However, it integrates into the Correspondent Gateway, creating an efficient, seamless transaction flow from the business to the bank/credit union, to the correspondent institution for processing. ACH and Wire transfers are audited along each step of the process. So, you will have complete security and disbursement control.